Sometimes women do or say things so incredibly wicked that I get chills down my spine. But this is no horror movie of which I speak. This is real life right here in America. Twenty-eight-year-old Alyssa Hazel Baker of Travis County, Texas, gave birth to a baby boy while working at Souper Salad. She then tossed her baby boy—alive—into a dumpster. Thanks to the quick thinking of a coworker and local police, the baby, later named Creighton, lived. Baker is being held on attempted capital murder charges. 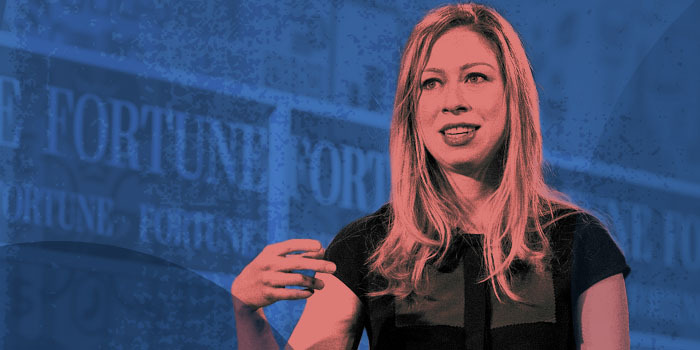 Thirty-eight-year-old Chelsea Clinton, Hillary and Bill’s only child, recently claimed that aborting 60 million babies since Roe v. Wade and Doe v. Bolton has added trillions of dollars to our economy! Wendy Davis and Chelsea Clinton’s hyper-enthusiastic support for abortion is all that matters to those who will say anything to bring the argument back to the idea that pregnancy and babies are bad, and ‘reproductive freedom’ and dead babies are good. Abortion has taken the lives of 61.4 million Americans since it was first decriminalized in 1967—an estimated half of them women. In short, it is the biggest drag ever on the U.S. economy, which makes Roe v. Wade the most costly Supreme Court decision in U.S. history. But facts are not what Davis or Clinton are all about. Their hyper-enthusiastic support for abortion is all that matters to those who will do or say anything to bring the argument back to the idea that pregnancy and babies are bad and reproductive freedom and dead babies are good. So, when you think about the gruesome actions of mothers like Ginny Lubitz and Alyssa Hazel Baker—mothers intent on getting rid of their babies—don’t ever forget that it is propagandists like Davis and Clinton who plant these seeds in the minds of others. If abortion is a right, why not infanticide, ladies? Evildoers among women would agree, wouldn’t they?